What it is: This specialty daily use massage oil is a mixture of tightening and firming herbs like shatavari, bala root, ashwagandha, nagarmothawhich provide the necessary nourishment required for the bust. It gives strength to the breast muscle and relaxes the muscle tension. It also works in sync with Votre's Tissue Nourishment Lotion. What it does: Tissue Nourishment Oil penetrates nito the skin and works on the collagen matrix of the breast cells. The herbs enriched oil tightens the fibres and helps regaining the firmness to the breasts. Explore the entire range of Breast Firming Gel available on Nykaa. Shop more Votre products here.You can browse through the complete world of Votre Breast Firming Gel . 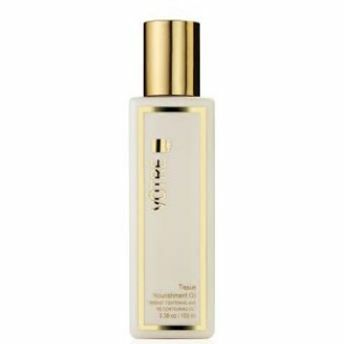 Votre Tissue Nourishment Oil "Breast Tightening & Re Contouring"